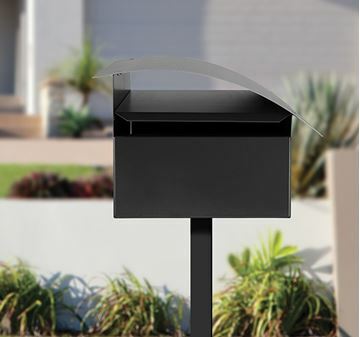 Unlike most Post Mount Letterboxes, the post for the Metro attaches onto the side of the box, offering a unique look in front of your home. 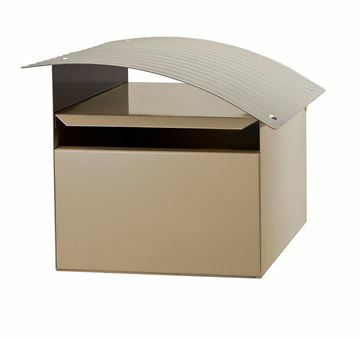 Other features are the newspaper holder, key lockable door and weather resistant A4 letter slot. 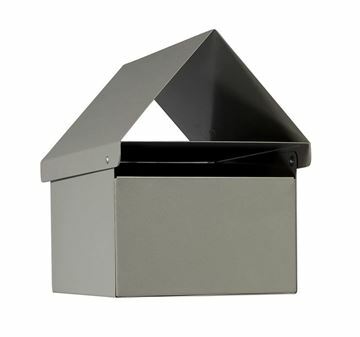 The Metro is constructed from galvanised steel and powdercoated in modern colours and finishes. 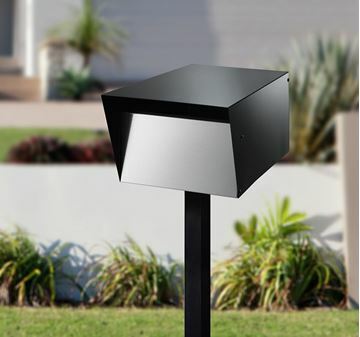 The post is included.